I was an event producer. I love food, but at every one of my events I had a lot of leftovers. Occasionally I would take it to a charity late at night but it didn’t happen often. I was creating all this waste and it just felt like I couldn’t keep doing it. I felt that there something bigger that I was meant for. I was becoming restless as I wondered what I could do to make a difference. So I thought, ‘alright, I’ll just take a little break and I’ll go and visit my sister in Israel’. I decided to take a trip via South Africa to see a very close friend I hadn’t seen in years…Salma. I was only in South Africa for two days when Salma invited me to go and see an AIDS clinic which she had just set up in Soweto – a city just outside of Johannesburg that has about 3 million people living in it. As we drove into the city Salma said to me – really casually – ‘By the way, I was responsible for electricity in Soweto’. And I just thought ‘Oh my god. What can it feel like to know that you’ve done something that impacts millions of people’? We carried on driving and by the time I arrived at the AIDS clinic I knew that I could never live my life the same way again. I knew that I would come back to Australia and find out what I was meant to do … and do it! There was food and people in need. All I had to do was put the two together. Ronni Kahn decided that she was not prepared to be part of the waste cycle that is a natural outcome of the hospitality industry. A former event organizer in the industry for over 20 years, she was appalled by the amount of food wasted. 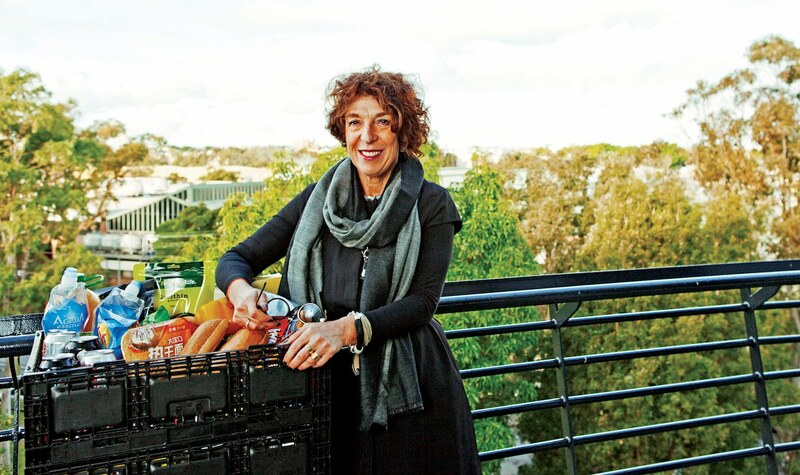 There was no organization in Sydney that could collect the food on a regular and professional basis so Ronni decided to set up a food rescue charity herself. 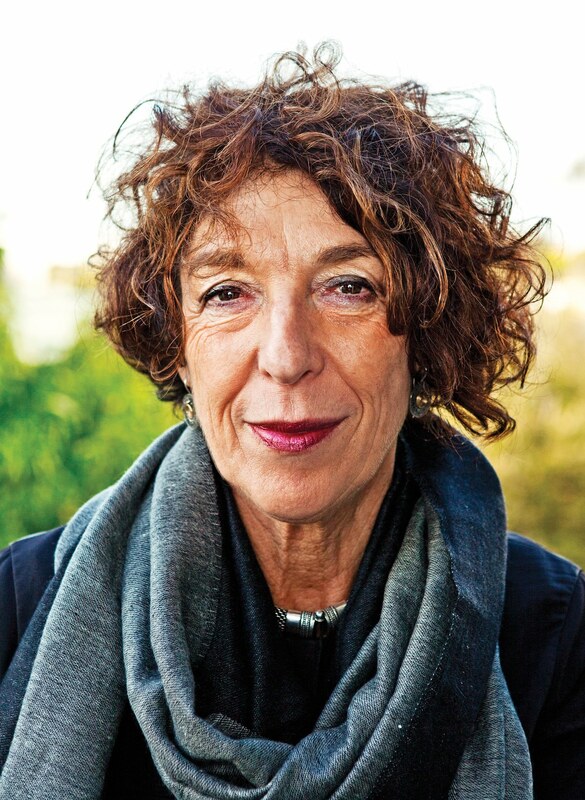 Backed by The Macquarie Group Foundation and Goodman International, Ronni established OzHarvest – who collected their first meal in November 2004. Ronni was able to persuade a group of socially minded business people to sit on the board of OzHarvest. This voluntary board brings not only sound business disciplines to the management of OzHarvest but also compassion and generosity. As part of the Australian of the Year Awards in 2010, Ronni was named Australia’s Local Hero, recognizing her outstanding achievement and significant contribution to the community.